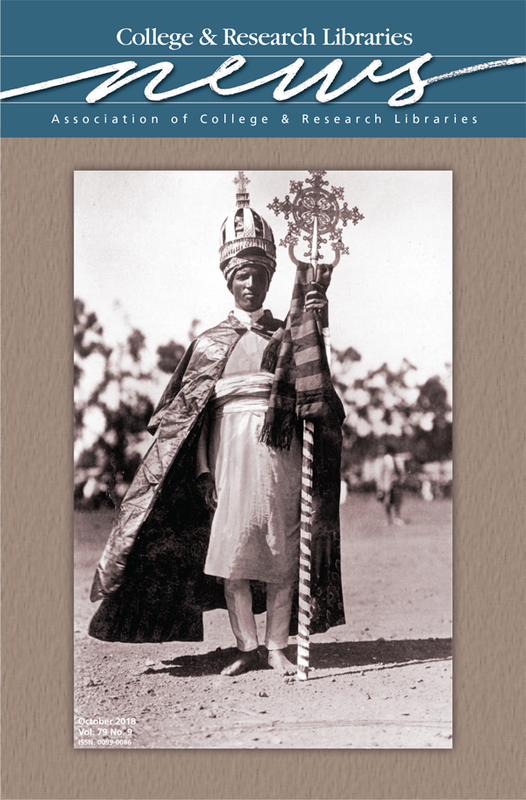 This month’s cover features an image of an Ethiopian Orthodox Tewahedo priest from the Robert L. Hess Collection, Brooklyn College Archives and Special Collections. Hess was a noted scholar of Ethiopian History who served as president of Brooklyn College from 1979 to 1992. In 1993, the Robert L. Hess Collection in African and Ethiopian history was donated to the Brooklyn College Library by Hess’s widow, Francis A. Hess. The collection is largely devoted to colonial issues, and the colonial period and materials date from the late 18th to the mid-20th centuries. Subsequent gifts from the Hess family have funded purchases of related archival materials, particularly those concerned with the 20th century Italian invasions—photographs, scrapbooks, documents, and ephemera.